It’s hot hot hot and time to get your #SummerReads books ready for the holidays. Just the right time for a book giveaway! 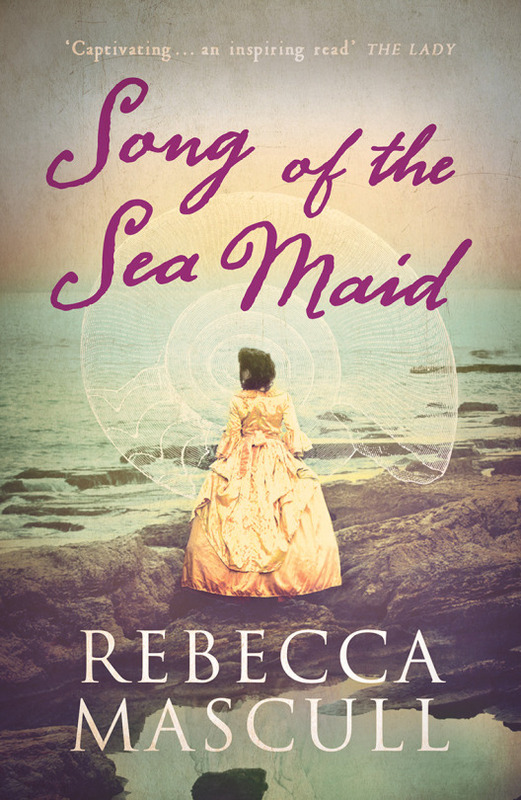 I’ve 3 copies of SONG OF THE SEA MAID up for grabs. – on Instagram: FOLLOW ME & COMMENT to enter. Giveaway ends tonight Mon July 18th at 7pm BST.